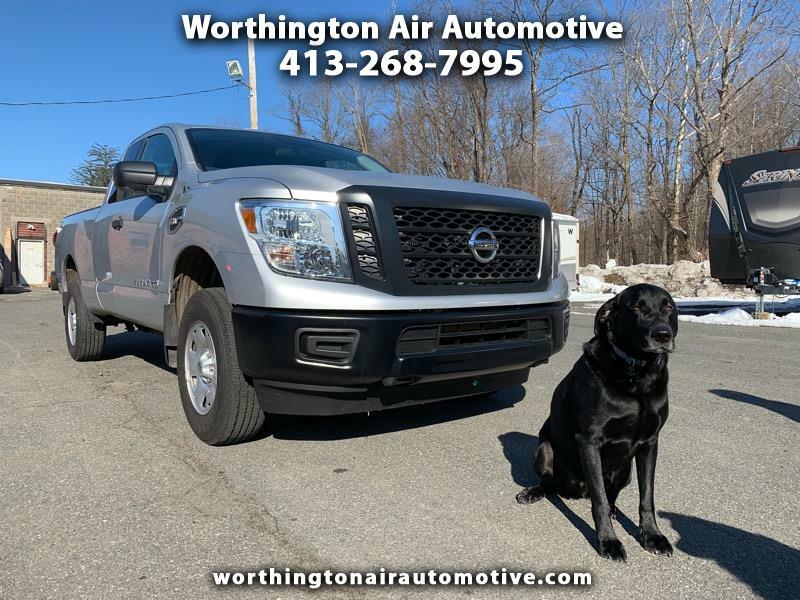 This 2018 Nissan Titan XD is in NEW condition and has Full Factory Bumper to Bumper Warranty! The XD model is the 3/4 Ton version of the Nissan Titan. We do not charge Doc fees here, 100% Financing available as well!